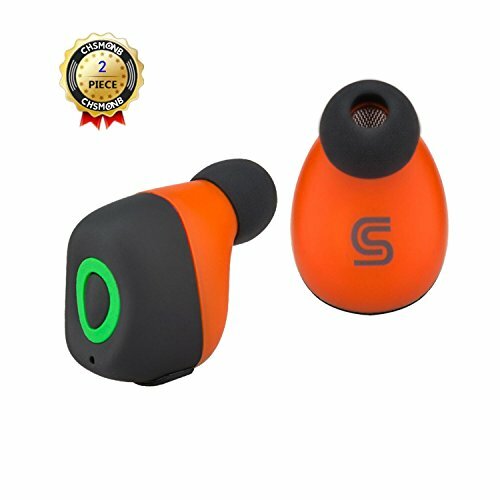 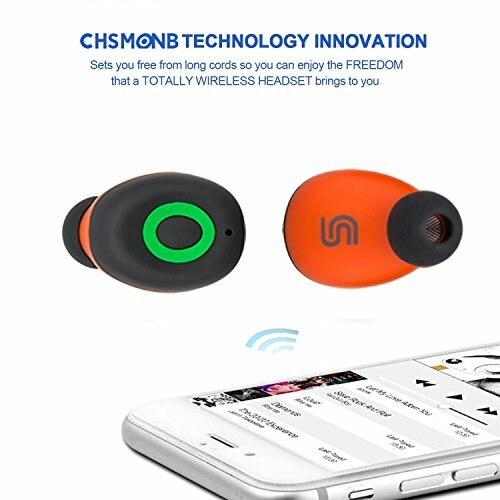 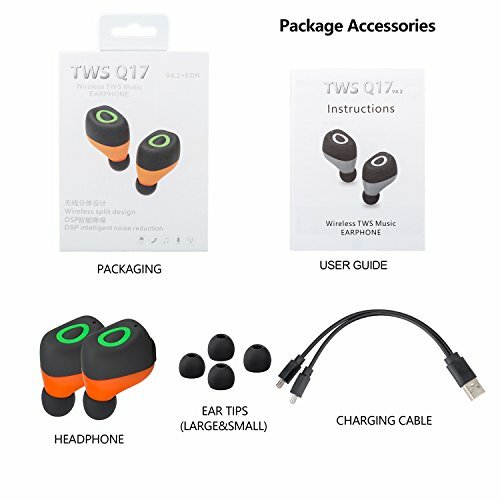 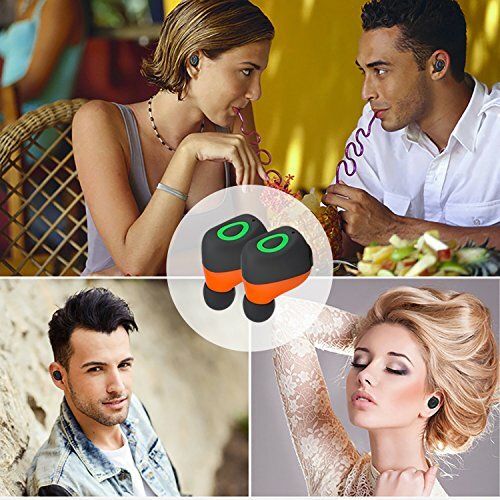 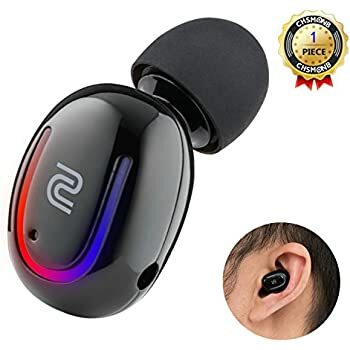 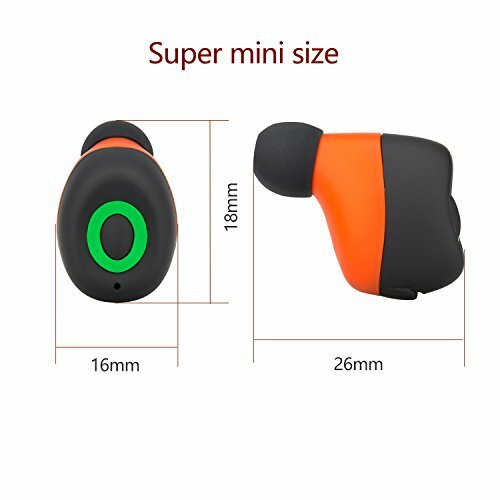 TRULY WIRELESS EARPHONES - Amazing TWS (True Wireless) technology allows two mini earbuds keep connected with no cable, Cable-free also means no more worries about the cord bouncing, tapping, or rubbing on something. 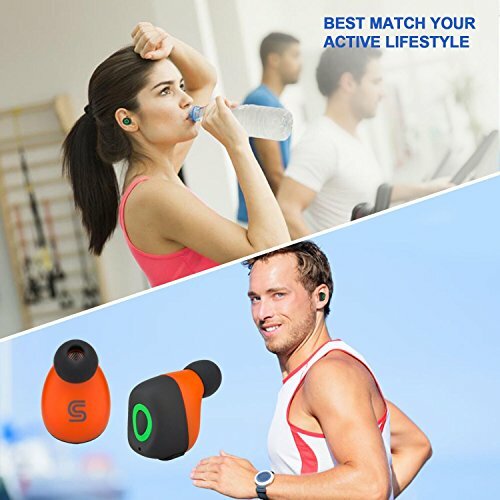 It also means no more noise when you move, and no more cords stuck to your neck when you are sweating. 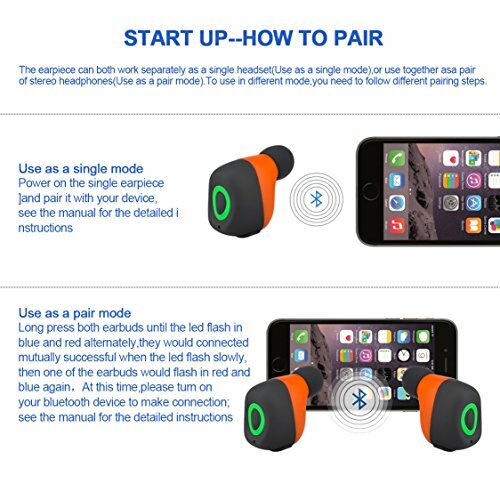 GREAT COMPATIBILITY - Easy to pair with most Bluetooth-enabled devices: Smartphones (iPhone 7, Samsung S7...) and tablets (iPad, Kindle Fire...), could connect 2 smartphones at the same time.